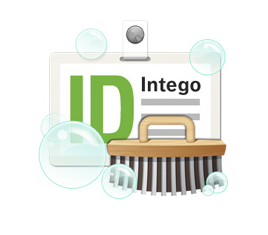 Identity Scrubber is our new addition to the Intego family of security. It is based on the premise that you may be carrying around a lot of very sensitive information on your Mac that you aren’t aware of. If your Mac is misplaced or stolen, you can always get your data back through your backups, but you won’t ever get it back from the bad guys that now have your laptop.